This Luxurious British Sedan has been well maintained since day 1 and it runs and drives great. It has regularly been serviced at local Southern California Jaguar service centers. This beautiful car has never been in any accident and it comes with a clean CAR FAX history report. 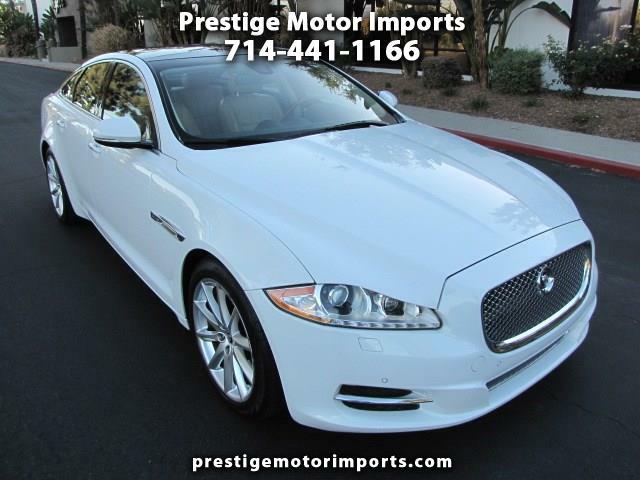 Please call us to schedule an appointment to see and test drive this beautiful white on tan Jaguar. Thanks.